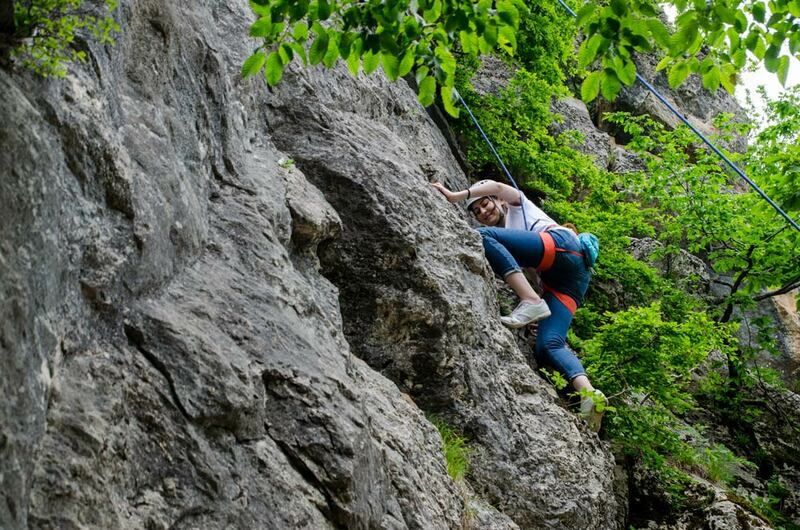 Three rock climbing paths are available at Yell Extreme Park, from 12 to 25 meters. 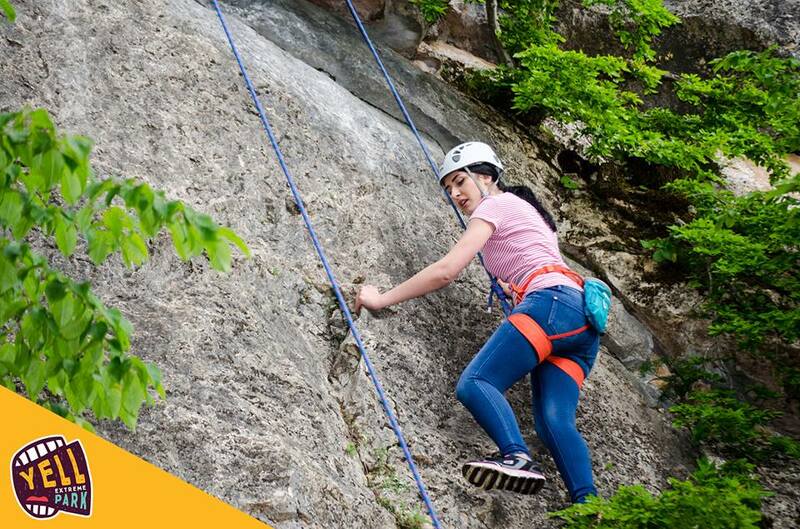 It is designed both for beginners and experienced visitors. © 2015-2019 Yell Extreme Park . All Rights Reserved.